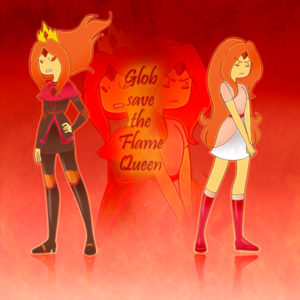 Flame Queen...or Flame Princess?. . Wallpaper and background images in the Adventure Time With Finn and Jake club tagged: adventure time flame princess flame queen earth & water. 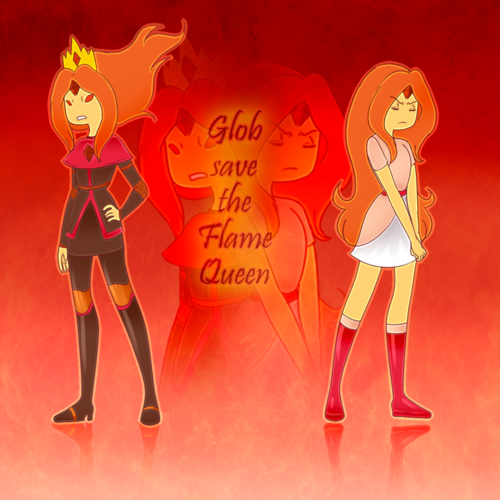 ^ Flame Princess, Flame Queen or both? ^^ and ^ arrogant Saiyan Prince of DBZ who is still loved no matter how arrogant he is. ^^ love something that is arrogant? why?